The Word of God Rules at ELIM | Heaven is a Must! Listen to Pro. 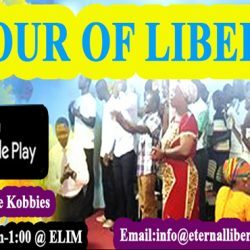 Kobbies and Eternal Liberty Ministry on Sunsum FM 98.7 in Kumasi every Wednessday night from 4pm-5pm. Eternal Liberty Ministry is an end time church that teaches the true word of God, building the people of God for success in this world, and to prepare them for the coming of our Lord Jesus Christ. 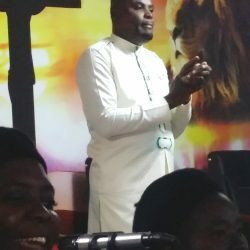 Prophet is the Founder and Senior Pastor of Eternal Liberty Ministry. 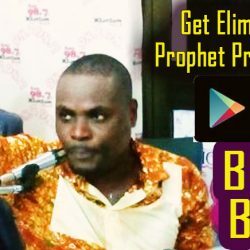 A dynamic man of God, a great teacher who loves the word of God, Prophet’s ministry is confirmed by the signs and wonders the Lord is demonstrating in the ministry. 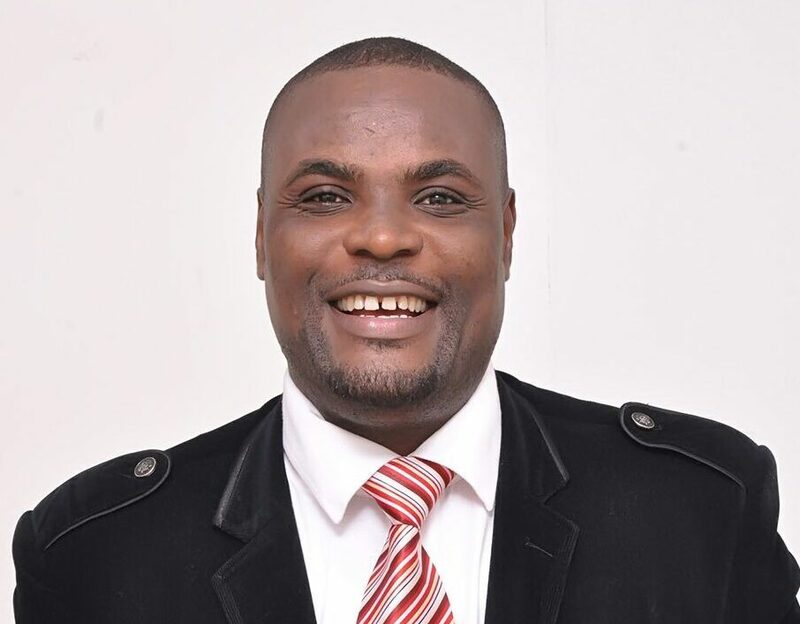 Pastor Ernest is the Associate Pastor of Eternal Liberty Ministry, ELIM House at Kwadaso Estate. God has been good to me and my family. Through this ministry I now have a son after 12 years of marriage. Through this ministry, I have now gotten a better understanding of the world of God. I’m so grateful for the transformation in my life. God is good all the time. May His name be praised forever more. 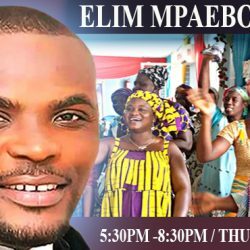 Let’s join hands together this and every Thursday from 5:30pm to 8pm for MAEBO KESE .